Email marketing is recognized as providing one of the best returns of all online channels. But if you’ve tested the water and been disappointed by the results, what could be going wrong? Maybe you’ve tried growing your list massively to solve the problem. Maybe you’ve cut your margins to the bone to provide irresistible offers for your subscribers. If nothing seems to be making an impact, it’s probably because your campaign is suffering from a lack of customer engagement. Here are five issues which could be turning your recipients off and pushing engagement rates through the floor. If your email results are underwhelming, you might be tempted to broadcast more often to up your returns. This is likely to be a huge mistake. People are busy and inboxes are crowded, and if you push your sending frequency too hard you’re only going to cause annoyance. This will naturally push engagement down, not to mention raising your unsubscribe rate. 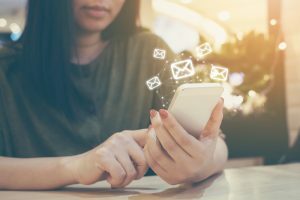 The obvious way to combat this effect is to reduce your sending rates to a more sensible level, and only send when you have something useful to offer. However, it’s also a good idea to segment your recipients according to their measured engagement rates. Those who open every email and click on its links can be put on a high-frequency priority list. Those who are less enthusiastic can be left in a little more peace, receiving only your most compelling offers and promotions. Even if a recipient knew they were signing up to a commercial list, a constant bombardment of sales messages quickly becomes wearying. Mix up your content so that there’s always plenty of value to those who aren’t currently in a buying mode. While it takes resources to produce compelling content, it’s a great investment regardless of whether it leads to direct sales. Keeping your email subscribers happy and engaged will more than pay off in the long term. And again, segmenting can help you tailor your emails to each recipient’s interests and history, increasing their value. If an email reads like an anonymous mass mail-shot, recipients will feel perfectly free to ignore it. However, adding just a little personalization greatly increases its ability to grab attention. It also provokes a subconscious sense of duty in the reader – they’ll feel almost compelled to open it if it’s addressed to them personally. However, it’s important not to overdo personalization. If your subscribers feel you’re monitoring them intrusively, you can expect passive non-engagement to turn into active unsubscribe requests. An excessively low engagement rate could indicate your readers aren’t even receiving your messages. Spam filters are highly sophisticated nowadays, but they can still throw up false positives. 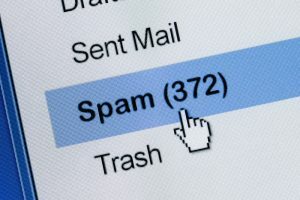 No matter how legitimate your list, your messages can still fall into the spam trap. It’s good practice to ask your recipients to white-list your sending address, but in reality, few people will do this. It’s therefore important to avoid using words and phrases which are common in the wilder, more spam-heavy sectors of the commercial web. Lastly, your message doesn’t have to be downright spam to be filtered out of inboxes. 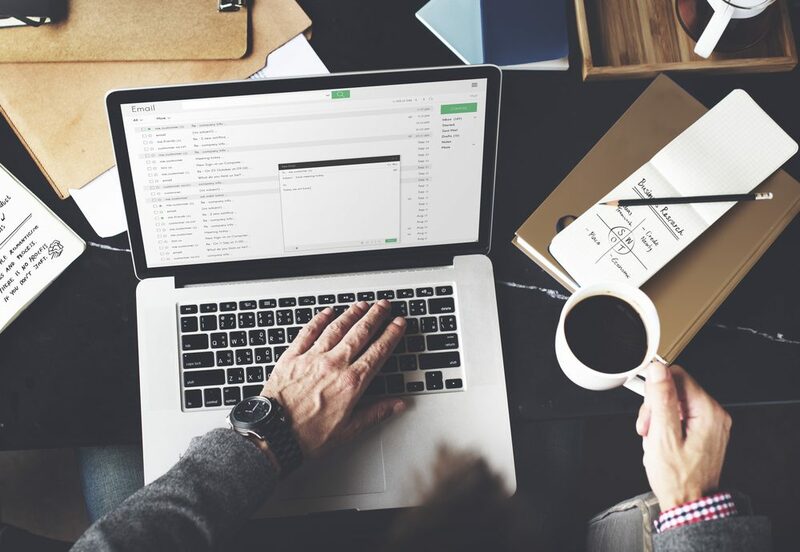 Large email providers such as Gmail take engagement into account when deciding how to filter the messages passing through their systems. If your average open rates are low and links within emails are rarely clicked, this can downgrade the visibility of your messages. And this, of course, sets off a vicious circle of less engagement leading to even less visibility. The good news is, this cycle can be broken. Make your messages as compelling as possible, and concentrate on mailing only your most responsive list members for a while. With care, this can push the balance back in your favor and reset your visibility to normal levels. With email marketing, list size definitely matters. But if your messages aren’t engaging, even the largest subscriber database will show underwhelming returns. Concentrate on reaching the right readers with the right messages at the right times, and your bottom line will see the benefits.